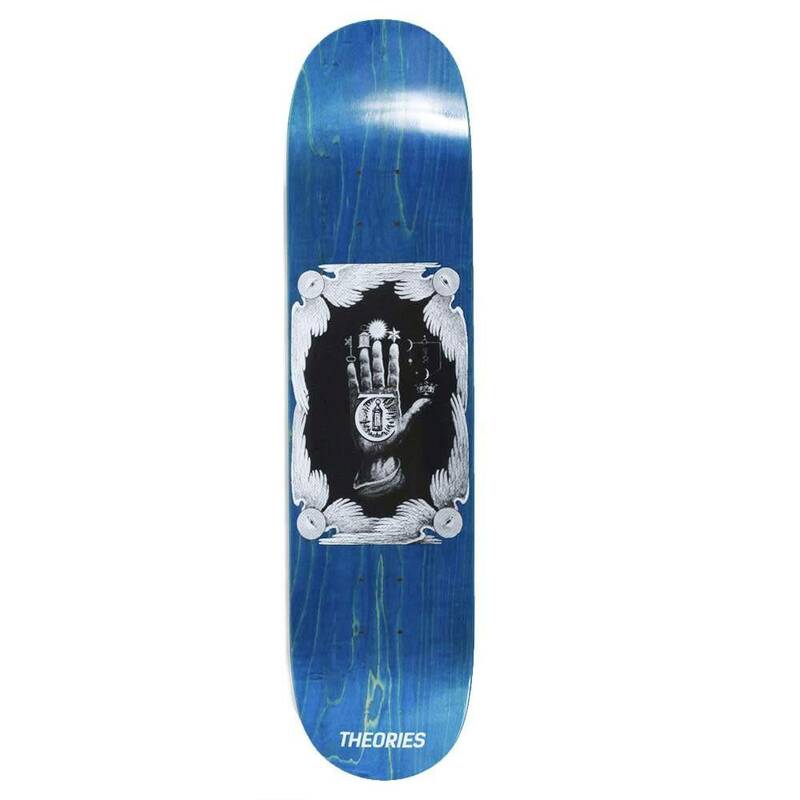 The Hand of Theories is one of the two new spring graphics available from Theories this season. 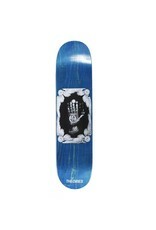 Featuring the Theories classic "Hand of Mysteries" design in black/white ink on assorted bottom stained ply decks. This deck is awesome because every board will have a variation of wood grain pattern and color.